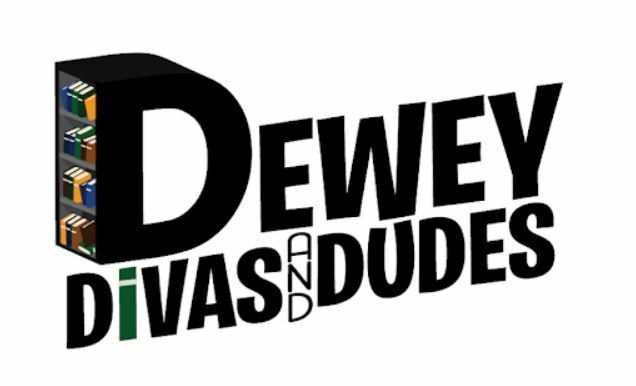 Dewey Divas and Dudes Archives - Ampersand Inc.
Ampersand’s Laureen and Saffron’s Dewey Divas Picks for Fall 2018 have arrived. Check out the Kids and Adult lists for some great reads. Hi Everyone! 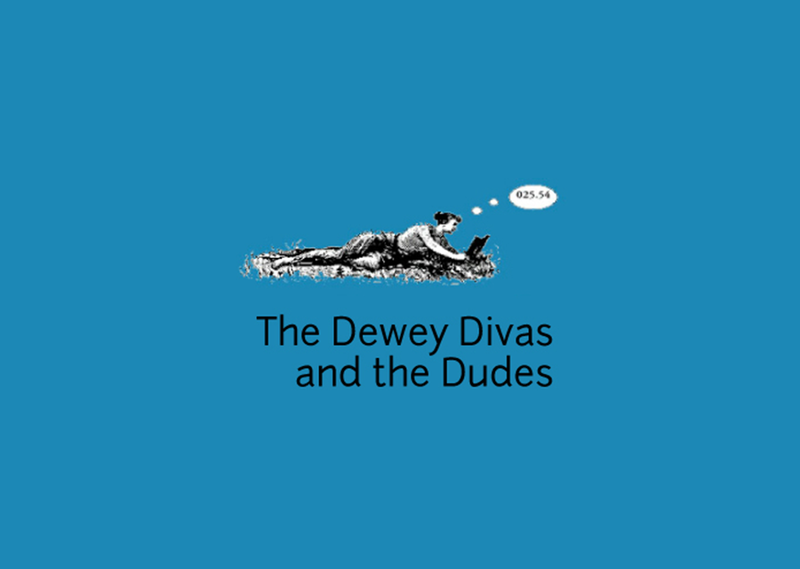 Check out the great reads in Saffron and Laureen’s Dewey Divas’s Winter 2018 Adult and Kids lists!